Established in 2010, SMOK also called Smoktech are one of the worlds leading manufacturers of vaping kits. They are well known for producing some of the best vaping devices on the market, and were the first brand to introduce dual coils. 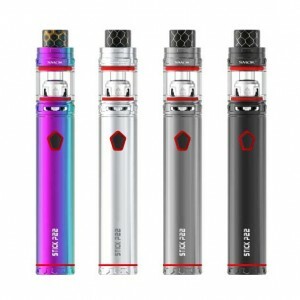 Based in Shenzhen’s Nanshan district of China, also known as the epicentre of vape manufacturing, SMOK were one of the very first vaping brands. They not only manufacture their own equipment, but also have a research and development centre for new vaping innovations. 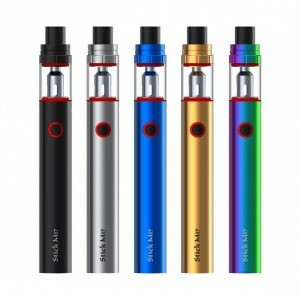 The high quality range of SMOK vape kits allow for a more enjoyable vaping experience. 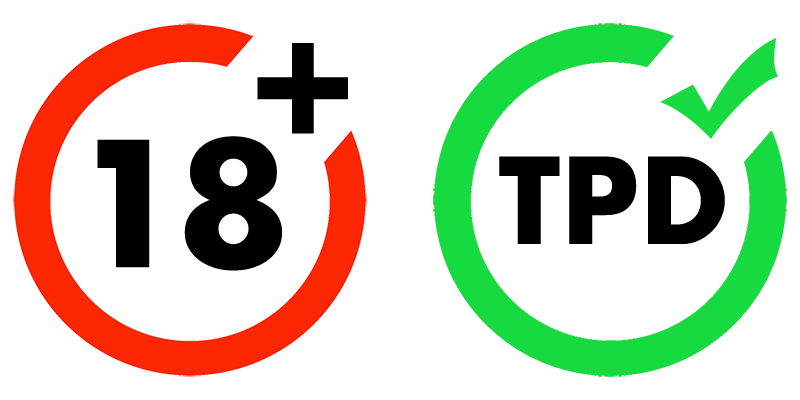 The research and high level of manufacturing that goes into their wide range of products provides customers with one of the best vaping experiences possible. 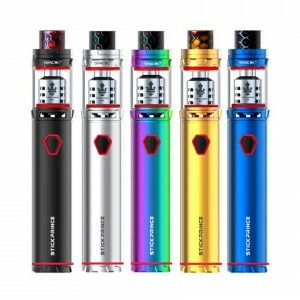 SMOK vape kits are well known for delivering cutting edge technology and a high quality vaping experience to their users.